154 Heron Bay Drive, New London, N.C. 28127 Great wooded level lot in Heron Bay Subdivision. 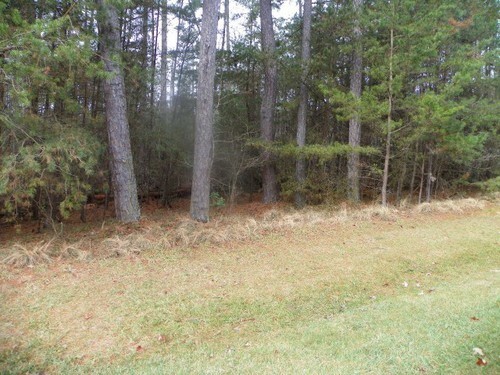 Great wooded lot in Beautiful Heron Bay. A gated community in Badin Lake. Club House, Walking trails, Street lights, and a boat ramp.